Something shocking happened in the process of testing out this product – I got a compliment from a random stranger! I tell you what, when you’re in your forties this just does not happen. It’s the age of invisibility. Prepare to glide through life unnoticed when you’re a fortysomething. This is why middle-aged women wear giant necklaces – it’s the only way we can get served in a bar. Anyway, I got complimented on my perfume. Except I wasn’t wearing any perfume. Eventually we tracked the culprit down to my particularly fragrant hair, which was fresh from bath time soused in Lee Stafford Sea Salt Mud Mask. Now, I’m sure you’re well aware of mud masks for faces. That’s been a thing for decades. But mud masks for hair are much newer and up until now have mostly been reserved for luxe ranges. Lee Stafford you’ll probably know as a celebrity hairdresser. Fun and totally brilliant fact – Lee has two children: a boy called Angel and a girl called Elvis. HOW FABULOUS IS THAT? The instructions recommend using this hair mask for around 5 minutes but I’ve been leaving it on for longer because, well, I’m lazy. Five minutes is no good to me when I’m in the bath with a book. Showerers, you can go the 5 minutes. Although it’s fairly moisturising, it’s not heavily so, hence you can massage it into your scalp and roots without getting them greasy. 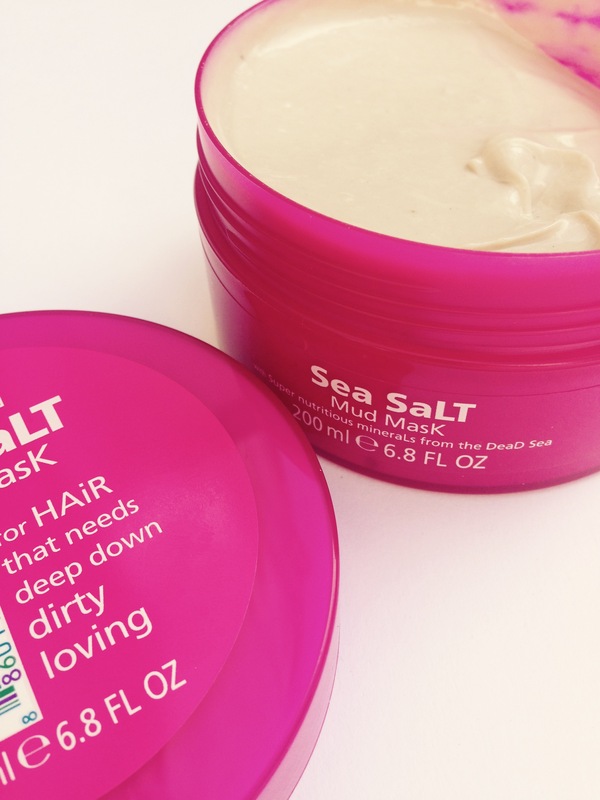 More than anything, this is a hair mask for adding volume, texture and bounce to the hair. Plus making it smell nice. The scent is very hard to describe, it’s kind of earthy but fresh. It smells better on the hair than it does in the tub. It’s got a gloopy, not too thick consistency and washes out easily. This is a totally age-inclusive product – the teenager has been loving it just as much as I have. If you don’t mind strangers sniffing your hair, I think you’ll love it too. 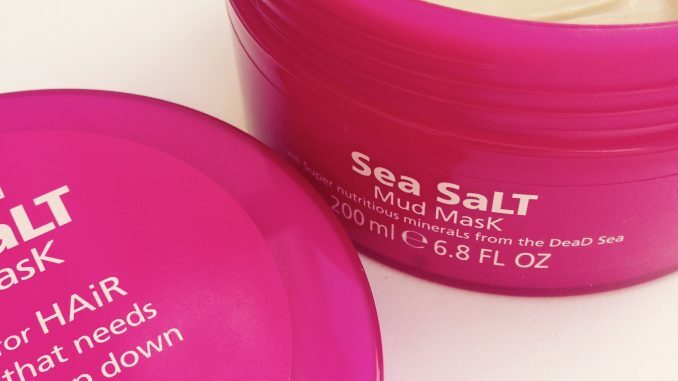 Lee Stafford Sea Salt Mud Mask is available from Boots. RRP £10.99 for 200ml. Currently on offer until 2nd August 2017 and reduced to £7.33.